This entry was posted in Podcast and tagged 1964, 1964 Summer Olympics, 2020 Summer Olympics, 4k, 4k video, Brian Scherschel, Bullet Train, films, Fort Wayne, Godzilla, Godzilla vs. 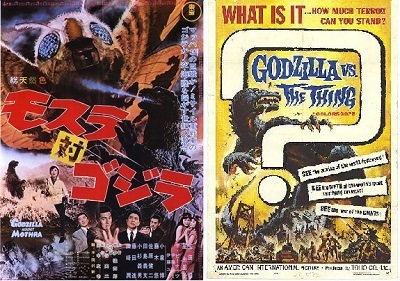 The Thing, Gojira, Golden 60s, history, Indiana, International Affairs, Ishiro Honda, Japan, kaiju, Kaijuvision, Kaijuvision Radio, Mosura, Mothra, Mothra vs. Godzilla, movies, Nathan Marchand, Olympics, Shinichi Sekizawa, Shinkansen, Tohoscope, Tokyo, Tokyo Monorail, Typhoon Vera by Kaijuvision Radio. Bookmark the permalink.